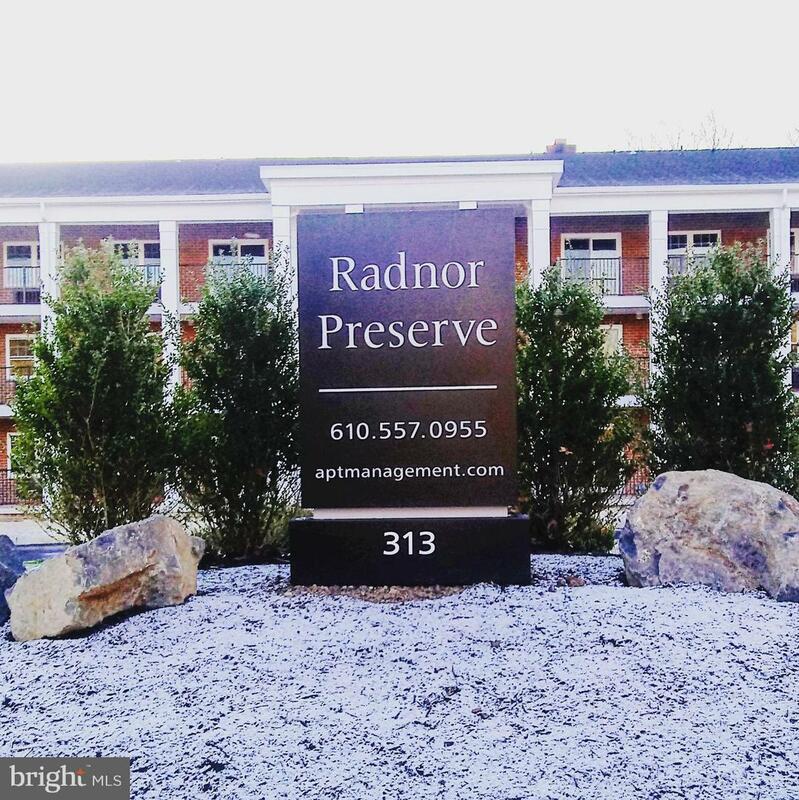 Welcome home to Radnor Preserve, the area's premier upscale apartment building tucked into the scenic trees and creeks of the Radnor Trail. 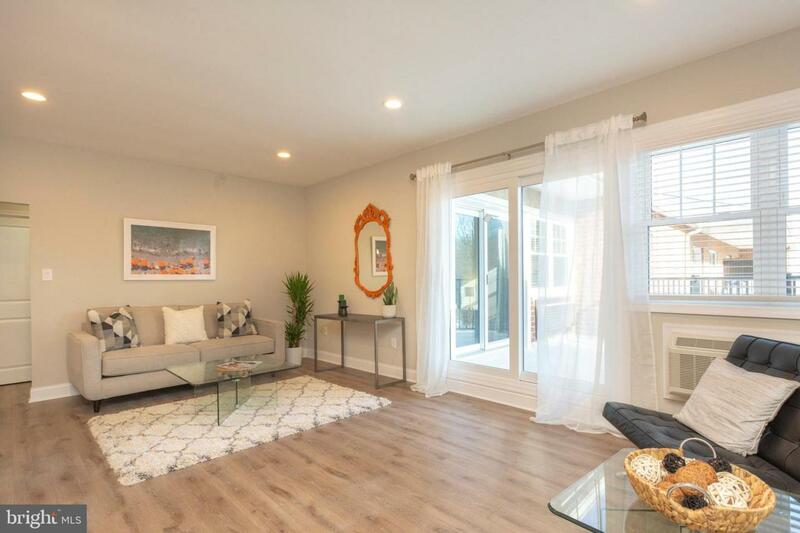 Our one, two, and three bedrooms apartment homes offer the utmost in stylish finishes, everyday comfort, and Main Line conveniences in an stately private location close to all the attraction. 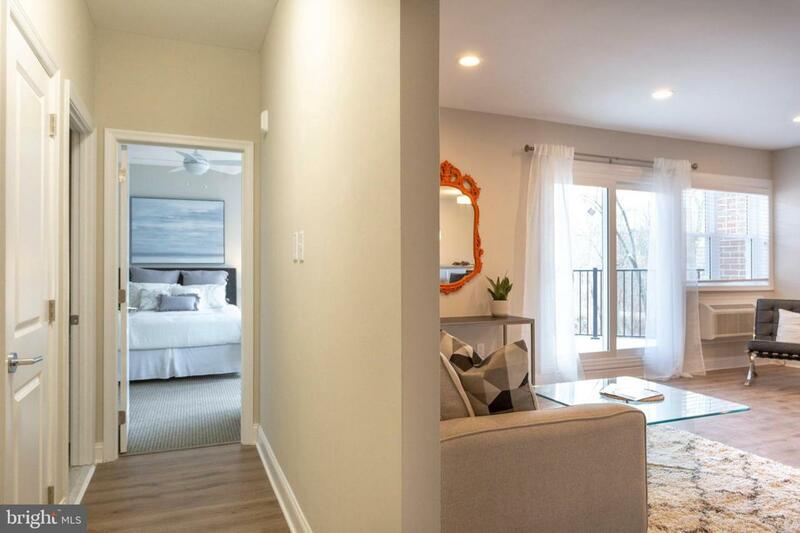 All apartment homes have been completely renovated featuring GE Appliances, new windows and sliding doors, spacious layouts with two full bathrooms, and Elfa closet systems from The Container Store. 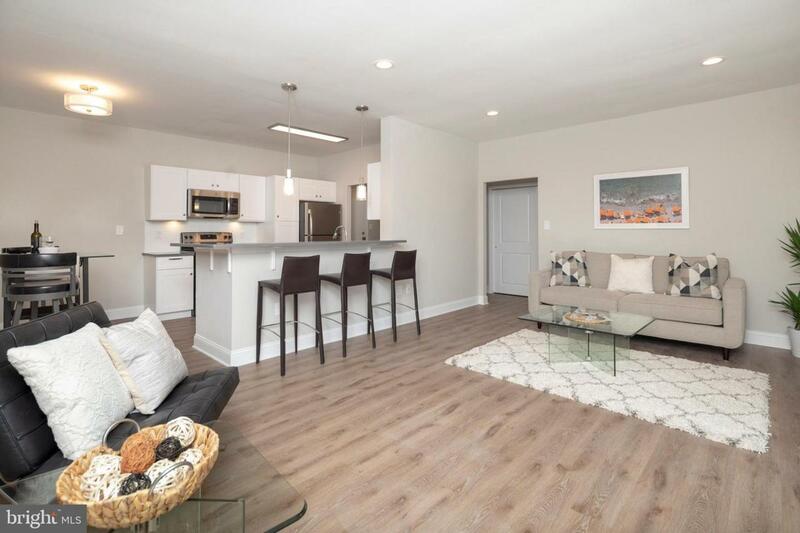 Relish in the ease life at Radnor Preserve where we welcome your pet and offer amenities like Amazon Hub, Tide Cleaners dry clean service, Philadelphia Sport Club Membership*, elevators, and doorstep trash service. Our friendly and attentive staff are onsite to offer you the best in Main Line apartment living. Enjoy an online Resident Portal for bill pay, maintenance requests, and lease renewals. Contact us to make your private appointment. Applications are being approved for immediate move-ins. Hurry in to reserve your new apartment before our wait list opens. We look forward to meeting you! Listing courtesy of Apt Management Llc.